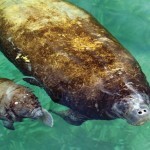 Once seen in the hundreds and even thousands, manatees are now only found in isolated enclaves along American coasts. Mariners have a history of telling tall tales, but we now know that Columbus’ description was not completely without grounds. With the New World he had discovered the manatee. The sirenians are among the most aquatically adapted of all mammals, unable to move on land, having no hind limbs. They are also the only existing large aquatic herbivores. At maturity they measure from 8-12 feet and may weigh up to 1,500 pounds. 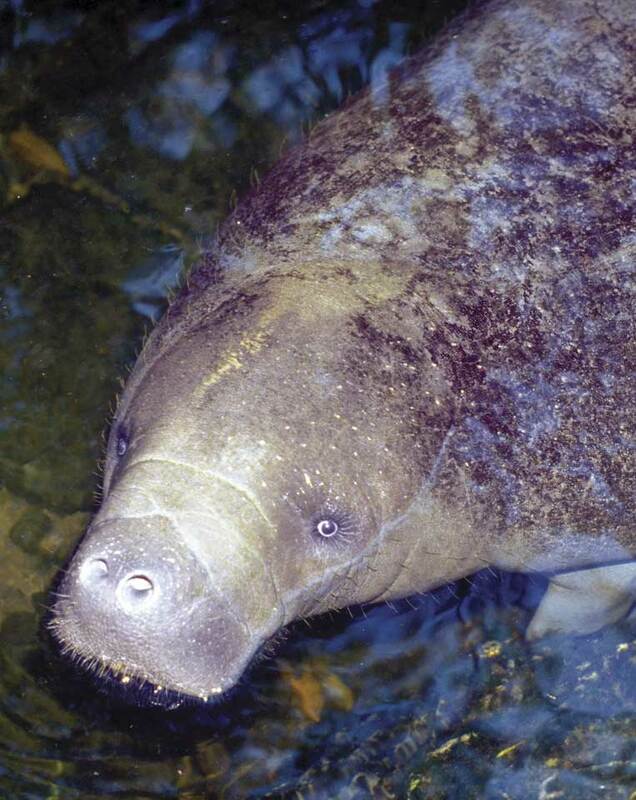 The three surviving manatee species—African, Amazonian and West Indian—all are seriously depleted. 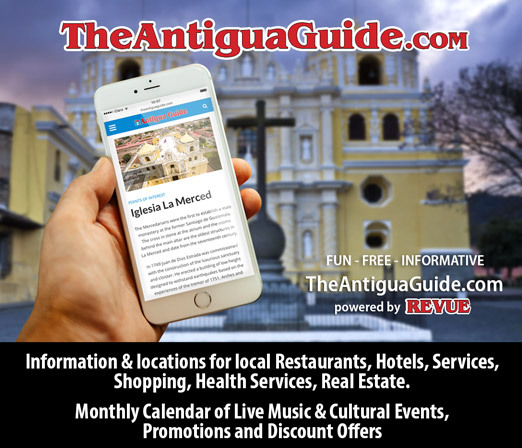 The West Indian species’ range formerly included the coasts, rivers and lagoons from North Carolina to southern Texas, the waters of the Bahamas and Greater Antilles to the Yucatán Peninsula in southern Mexico, and along the Atlantic shores of Central and South America to Brazil. Today in North America they are essentially restricted to Florida, where a population of 600 to 1,000 manatees is being actively protected. In Latin America, where the Amazonian species has been aggressively hunted for its much-prized meat and oil, it is in real danger of extinction. 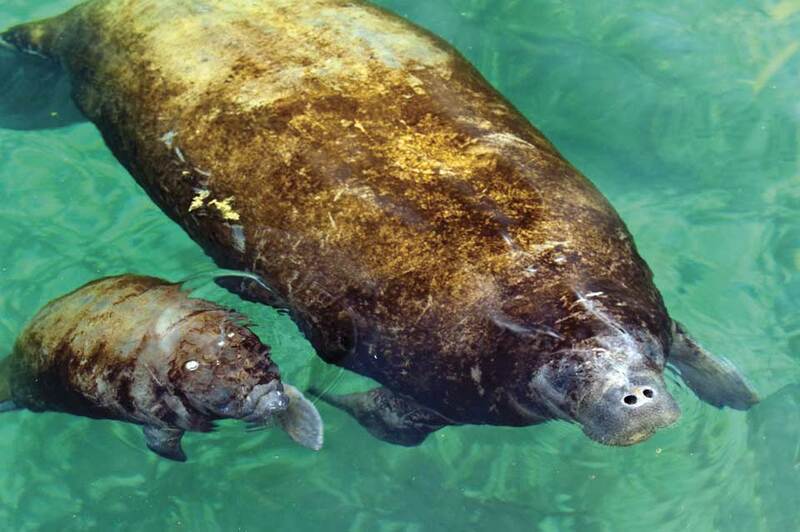 Once seen in hundreds and even thousands, manatees are now only found in isolated enclaves along American coasts. In 1976, with all these considerations in mind, I decided to start a manatee research project in Guatemala, which I chose because it is the only place where manatees live in an inland lake. Lake Izabal and Río Dulce seemed like an ideal setting for observations and a good place for a refuge to be eventually developed. Before the Spanish Conquest, the manatee was well known by the Maya. They had a high regard for tek both because of its fine meat and for the supernatural powers it was believed to possess. The earbone of a manatee was especially prized; hung around the neck by a cord, it was believed to protect its owner from all evil powers. The Maya had a special process to prepare dried manatee meat, called bucan, which was eaten at important feasts and thought to increase a man’s strength and virility. The Spanish explorers found the mermaids, which were then abundant in Guatemala, a welcome source of food. Freebooters and pirates who preyed upon the Spanish ships often anchored along the Guatemalan coast and began to rely upon bucan as a staple in their diet, for which they became known as buccaneers. Inevitably, large-scale bucan exploitation followed. By the 1930s the population decline had become obvious. 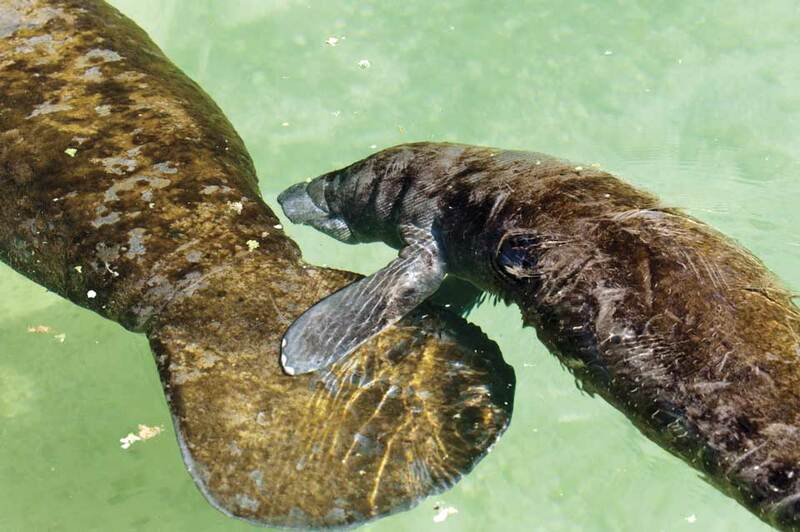 Manatees had all but disappeared along much of the Mexican and Central American coast, and had even begun to alter their behavior to help them elude their human predators. Until very recently the western end of Lake Izabal was the manatees’ preferred habitat. 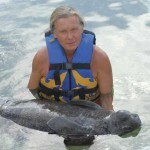 For many years this was considered the only good place to hunt manatees in the entire region. Now it is well known that the vacas marinas, the sea cows, have departed, “frightened away by all the noise of the refinery,” say the fishermen. For my field research I found encouragement at San Carlos University, where in 1976 I was invited to join the faculty of the School of Biology as an investigator. Concerned agencies and individuals in Guatemala provided me with a small boat and motor and dugout canoe. The best area for observing the manatees, and where they were most numerous, proved to be in the lagoons and waterways along the northern edge of El Golfete, which is a widening of the Rio Dulce. But they have developed several patterns of behavior to achieve near invisibility. Manatees can stay underwater for over 15 minutes. If they suspect the presence of humans they surface as little as possible, and when they do come up it is often in the middle of a raft of floating water plants or among the reeds, thus remaining effectively concealed. 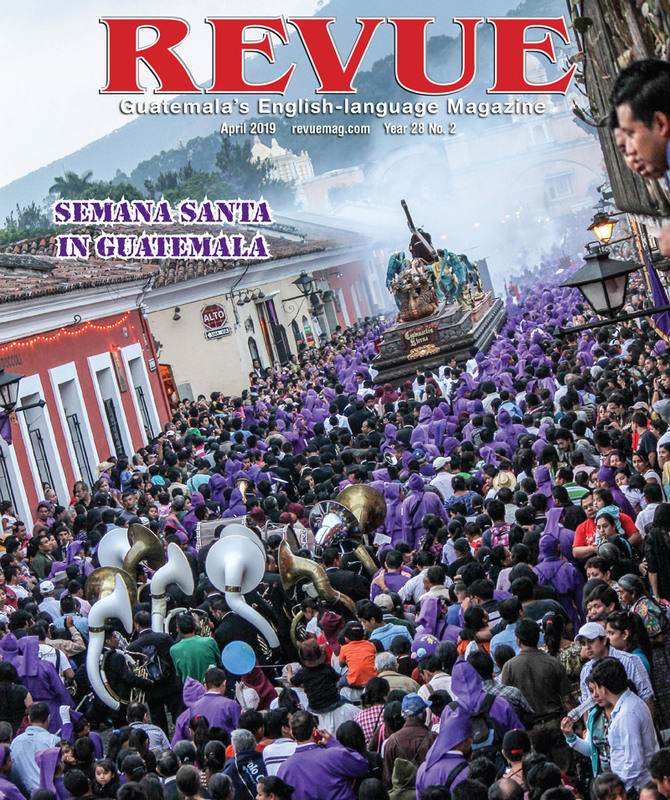 As part of my campaign in Guatemala I began to use every possible channel to make the public aware of the plight of the manatee—newspaper articles, radio programs and materials for the public schools. The campaign included contact with government agencies to explain the value of preserving this rare mammal, which could be economically valuable in Guatemala and effective in the control of aquatic vegetation, now a serious problem in Guatemala, like many other tropical zones. I also impressed on the government that tourists, especially from North America and Europe, are keenly interested in wildlife. I had felt for some time that manatees would probably be friendly to humans if they were not constantly persecuted, that, through our greed and insensitivity, we have cut ourselves off from our natural friends. “Upon awakening … I looked over the side of my boat and saw evidence of two manatees grazing on the other side of the lagoon. Then one head broke the surface and looked over in my direction. During the morning the two gradually edged closer and closer to the boat. “One was a juvenile male about six feet long, the other, an adult female, measured about 11 feet. Both seemed unusually fat. As I watched them I felt an unusually strong and persistent attraction towards them, a feeling I was not familiar with. “I had the strongest, though unexplainable, impression that they were trying to communicate with me. I lowered my hand and lightly splashed the water. To my extreme surprise, the adult manatee, seeing this, came right up to the side of the boat and lifted her head above the water. I slowly lowered my hand until it was within an inch of her nose. In a quick movement she pushed her nose upward, nudging my hand, and disappeared back into the water. “I could hardly believe this had happened. I felt a mild tingling sensation from head to feet. I put my hand back into the water and within a few seconds I found myself stroking a big, soft, manatee nose. She would stay for a few moments and then go away, only to return again in a minute or two. “This went on for quite some time until I decided to see what would happen if I entered the water. I could not have been better received. The huge, but graceful, sirenian swam over to me and brushed up against my body. I rubbed her back. This she seemed to like very much. We swam together around the lagoon. “I had begun to wonder what had become of the young male when I happened to notice him following us at some distance. Eventually he, too, came over and allowed physical contact. 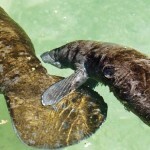 “This interspecies meeting continued for most of the day and the young manatee became increasingly playful. … Near dark, after grazing for a time on some tender grass along the bank, my new friends swam over to me. 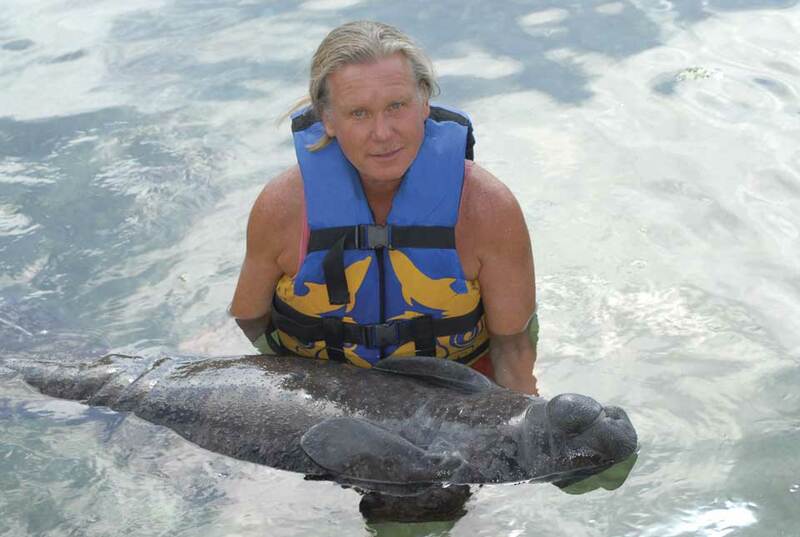 I have not seen my manatee friends again, and I am filled with sadness when I remember that I may have very little time with these animals before they are killed. The plight of the manatees is only a single example of a trend that is affecting almost all wildlife throughout the world. The extermination of a species is not reversible. The thousands and thousands of plants and animals that exist in the wilderness are being rapidly replaced with a small number of domesticated species which, for the most part, can be considered dependent on man to ensure their survival. A basic principle of ecology is that biological diversity equals biological stability. By destroying the natural diversity of the wilderness we are inviting what has been termed an “ecological backlash.” This would be nature’s way of re-establishing its equilibrium. It is up to us to do what we can to preserve the wilderness, in our homelands, and the whole Earth. 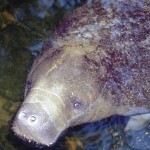 As a result of Thor Janson’s project, the Chocón-Machacas Manatee Reserve was established in 1989 at El Golfete in the Río Dulce, halfway between Lake Izabal and Lívingston. I have known Thor Janson as my student for a long time. He listened to his heart,followed it and offered such a preciuos gift from his heart-an example to follow. His research is a shining example of compassion, passion and dedication. I commend you Thor for your contribution and I am very proud of you for being yourself. Thor has given the world a penetrating look into the Maya World and all that mother earth provides. There is no other person I know that can share such depth, compassion and understanding of things no one else even begins to dig into. I can only hope and pray that one day our paths will cross again, and most profoundly at a reggae concert. Bless.